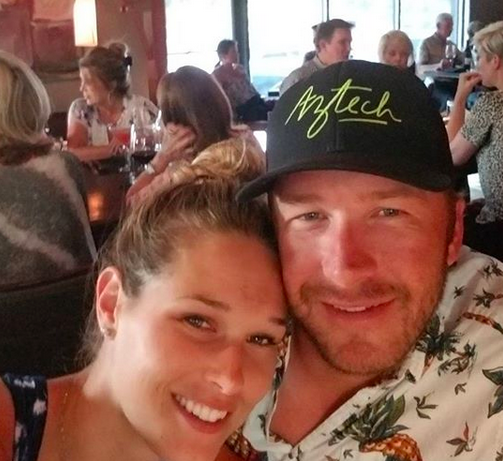 Olympic skier Bode Miller and his wife, Morgan, revealed their 7-week-old son’s name on the Today show, explaining that it took three weeks to settle on the adorable moniker. They named him Easton Vaughn Rek Miller after calling him “baby brother” for several weeks. Easton is the newest member of their family and has helped them move on following the death of their daughter Emeline, who accidentally drowned. Bode and Morgan have two other sons, Samuel, 5, and Nash, 3.